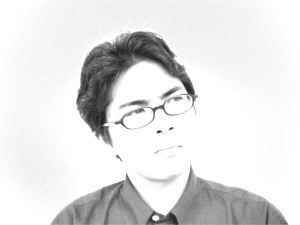 Japanese composer, sound performer, sound engineer and programmer. Owner of the Kobe based label Neus-318. Born March 18, 1972 in Osaka, Japan. He studied electronic music with Satoshi Shimura and computer music with Kazuo Uehara at Osaka University of Arts.